WHY IT RATES: The partnership could lead to more alliances between car rental companies and airlines across the world.—Donald Wood, Breaking News Senior Writer. Hertz Global Holdings, Inc., announced that The Hertz Corporation has partnered with SkyTeam, one of the world's leading airline alliances, as its first non-air affiliate. 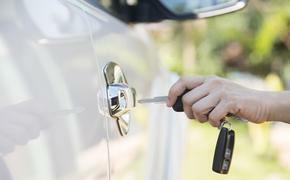 Frequent Flyers of all of SkyTeam's 20 member airlines can enjoy a variety of car rental benefits while notching up miles towards air travel when they rent a vehicle from Hertz. 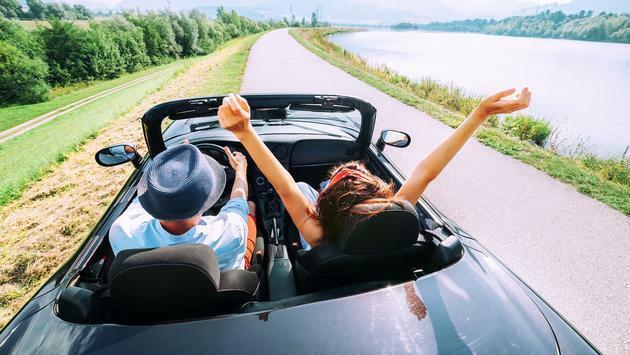 Vincent Gillet, Vice President Marketing, Hertz International, said: "We at Hertz are honored to offer car rental benefits to the 730 million customers traveling annually with the members of SkyTeam, a world leading airline alliance. Hertz already works with more than half of the SkyTeam partner member airlines, so it was a progressive move for us to extend our relationship to the full alliance. As a proud partner of SkyTeam, we look forward to providing a seamless fly-drive experience for our mutual customers." SOURCE: The Hertz Corporation press release.